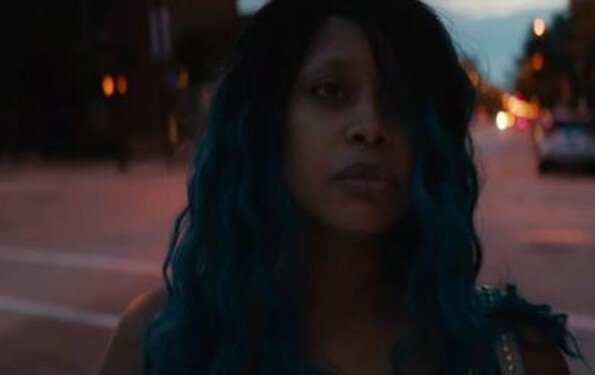 The new trailer for skate movie The Land starring Erykah Badu just dropped. The film is produced by Nas and the soundtrack features Kanye West. Ever since it was announced late last year, eyes have been peeled for The Land. Now, the first trailer for the film has dropped and it looks quite intriguing. Teenage buddies Cisco, Boobie, Junior, and Patty Cake skateboard the streets of Cleveland, Ohio, dreaming of getting discovered by a sponsor and skating their way out of poverty. That is until the boys discover a bag full of pills in the back of a stolen car. Cisco’s entrepreneurial instincts take over, and in a flash their lives get better. But no one counted on having to come face to face with the cold, calculating, and notorious drug queenpin, “Momma,” who runs the toughest gang in town…More than a crime drama, THE LAND is a beautifully rendered story about friendship, values, and what it means for disaffected youth to come of age on the streets of Cleveland. The soundtrack for the film was also teased in the trailer. 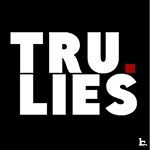 Nas, Erykah Badu, Kanye West, Pusha T, Machine Gun Kelly, French Montana and Jeremih all make appearances.